The money should come in the near future. Ukraine has signed an updated memorandum with the International Monetary Fund needed to get the fourth tranche of $ 1bn, Reuters reported on Thursday citing a source in the NBU. "The Ukrainian side signed an updated memorandum of cooperation," the source said. 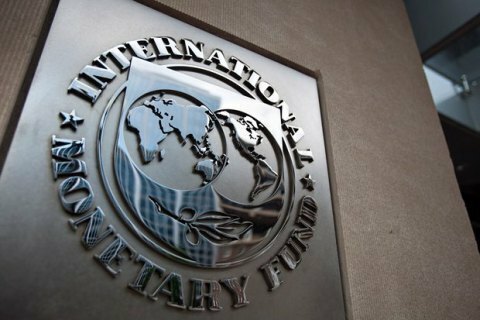 On February 28, the IMF press service said that the negotiations for the disbursement of another tranche for Ukraine may be completed next week. The disbursement of the fourth IMF tranche is delayed due to the ongoing talks on reforms that Ukraine should implement, including a pension reform and the introduction of the land market.